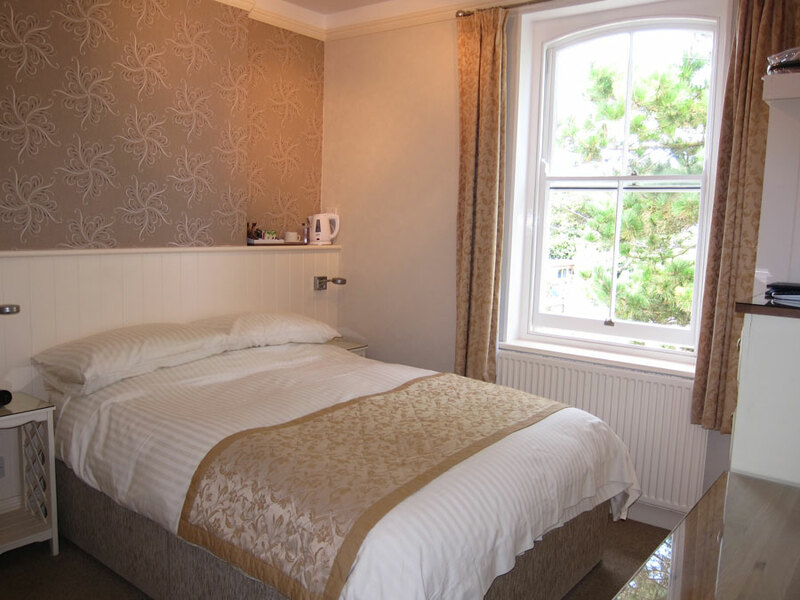 We have 6 guest bedrooms, all with en suite shower rooms (one twin has a bath with shower over). 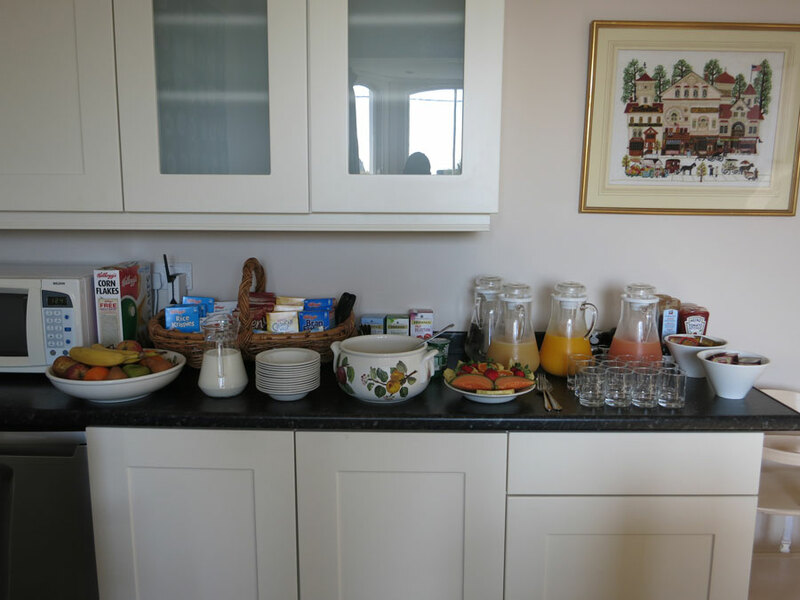 Each centrally heated room has been furnished for your comfort and has a TV with DVD, radio alarm, hospitality tray for hot drinks, a hairdryer and Eco-essential toiletries. Our spacious family room sleeps up to 4. It has a king sized bed and the bunks are in an adjoining room with its own TV and DVD, so no need to turn out the lights when the kids go to bed. A travel cot (with linen) is available. 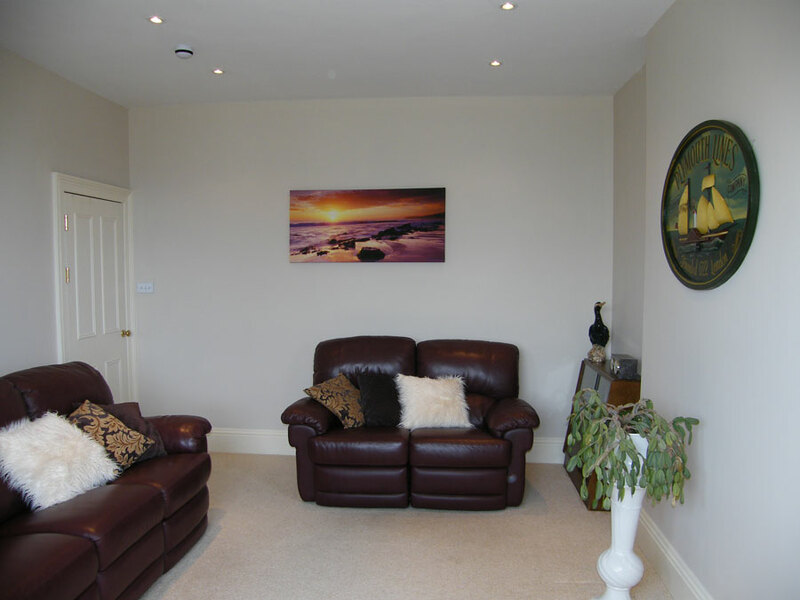 There is a comfortable guest lounge available at all times with reclining sofas so you can put your feet up and relax with a book, or join your family or friends in one of the provided board games. The dining room is set up with a fridge and microwave for your use. Crockery, cutlery, glasses etc. are available should you wish to “eat in”. 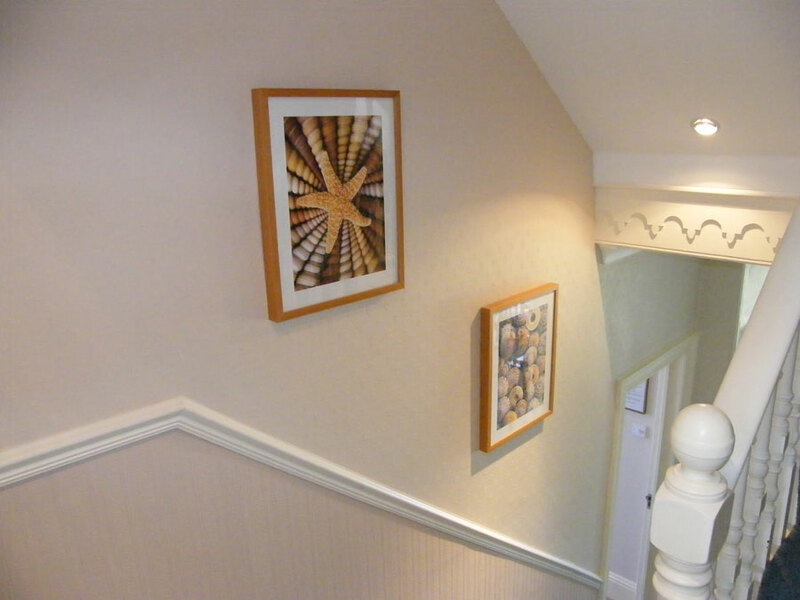 All rooms are carefully decorated in light neutral colours making the most of the natural light from the large windows.